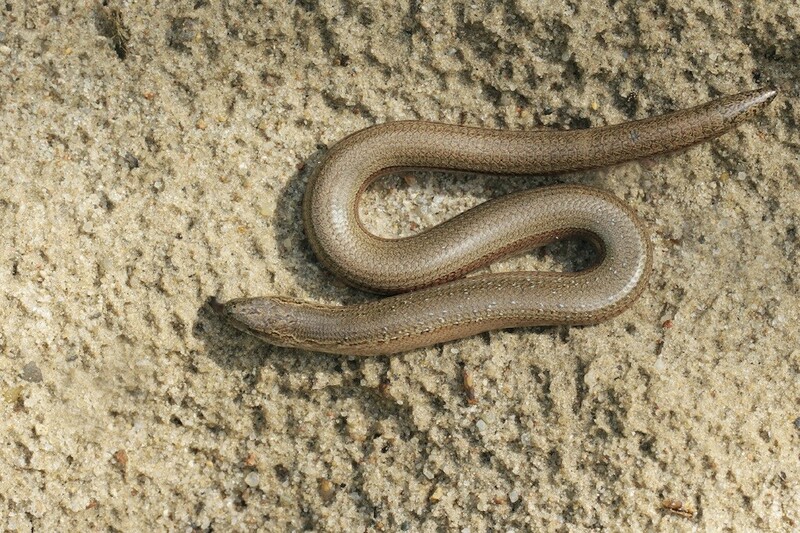 I have been referred to use sulphur 90% to control the insect called the flower pot snake or the blind snake. Please advise whether this product you sell will be the one I should use. First, the flower pot snake is actually a reptile and not an insect. Commonly known as a “blind snake”, they’re characterized by having a blunt head, short tale and smooth scales on their body. Most importantly, they’re definitely a member of the snake family! Flower pot snakes are native to many tropical climates but in recent years have been found in countries where they cannot live in the wild. This is because they’re unknowingly be transported in flower pots, fertilizer, and other horticulture related equipment and products. 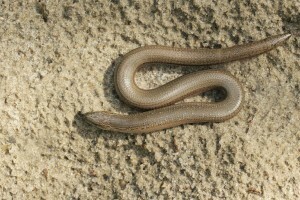 And after thousands of miles of traveling, flower pot snakes are now being found as far north as Canada! Now if the plant they hitch a ride with ends up inside a warm environment (like in a heated home), blind snakes can survive and many times remain hidden and out of sight. This is because they forage for food mostly at night and will eat anything from termites to ants to roaches. 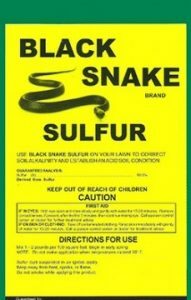 As for repellents; SULFUR is a product we carry and over the years, we have sold many bags of it for repelling snakes. Use it to create a barrier around the property BEFORE you get snakes. The rate is 1-2 lbs per 100 linear feet so our 5 lb bag can cover 250-500 feet of entry points. Treatments will last 2-4 weeks and will repel all snakes, lizards and other reptiles. We also have a liquid spray that can be applied to the flower pot or the ground where snakes are hiding. Known as PEST RID SPRAY, this product is another federally exempt spray that won’t kill or harm any animal or person. It too is highly repellent to snakes so they’ll avoid treated areas. You should use this in conjunction with PEST RID GRANULES by first applying the granules and then spraying over the top with the Pest Rid spray to get maximum protection. So if you’d like to use a spray, don’t get the Snake Out but instead, go with both forms of the Pest Rid. Treatments will last 3-4 weeks and can be used through the warm season to keep a much wider range of unwanted insects and animals away from the home. The 2 lb jar of Pest Rid Granules will cover up to 500 sq/ft and should be applied monthly. After applying the granules to the ground, flower beds, flower pots and other suspected areas with activity, spray over the top with the liquid form. A quart will cover up to 125 sq/ft and like the granules, should remain active for up to 30 days. If you’re finding blind snakes in the home, you’ll need some of our SNAKE GLUE TRAPS. These are great for areas like garages, bathrooms and basements where blind snakes will like to rest. Place traps out along the walls in any room where snakes are seen. These traps use special insect scents and pheromones to attract a range of pests including hungry snakes. Traps should be spaced 10-15 feet apart.